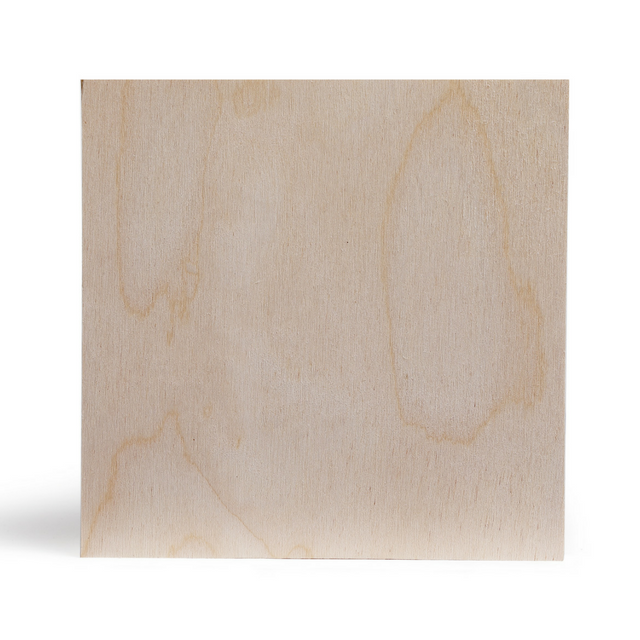 Birch plywood is constructed from multiple layers of thin veneers to create a strong and durable multi-ply panel. Its excellent strength to weight ratio make it ideal for use in construction, furniture and packaging. By applying different finishes to the surfaces of the plywood, we are able to improve or alter the outer layer to meet the customers application needs. 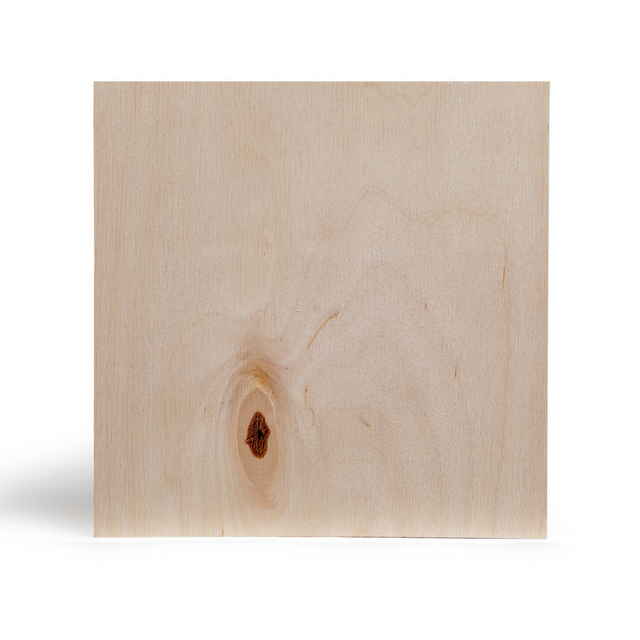 Global Panel Products source and supply birch plywood from Russia and the Baltic countries. The mills we trade with invest in modern and up-to-date equipment to provide a high quality plywood product. One of our partners in Russia, SVEZA is the worlds largest producer in natural birch plywood. Manufacturing from six mills, the annual production is 1,260,000 m³ of wood boards. 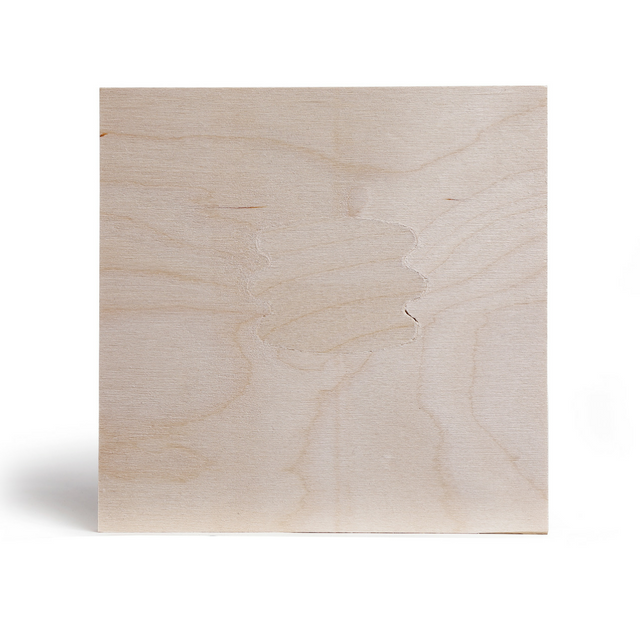 GPP offer Russian birch plywood in a variety of standard sizes and thicknesses. In addition we can offer cut to size panels to meet the requirements for industrial applications and the specialist needs of our clients.